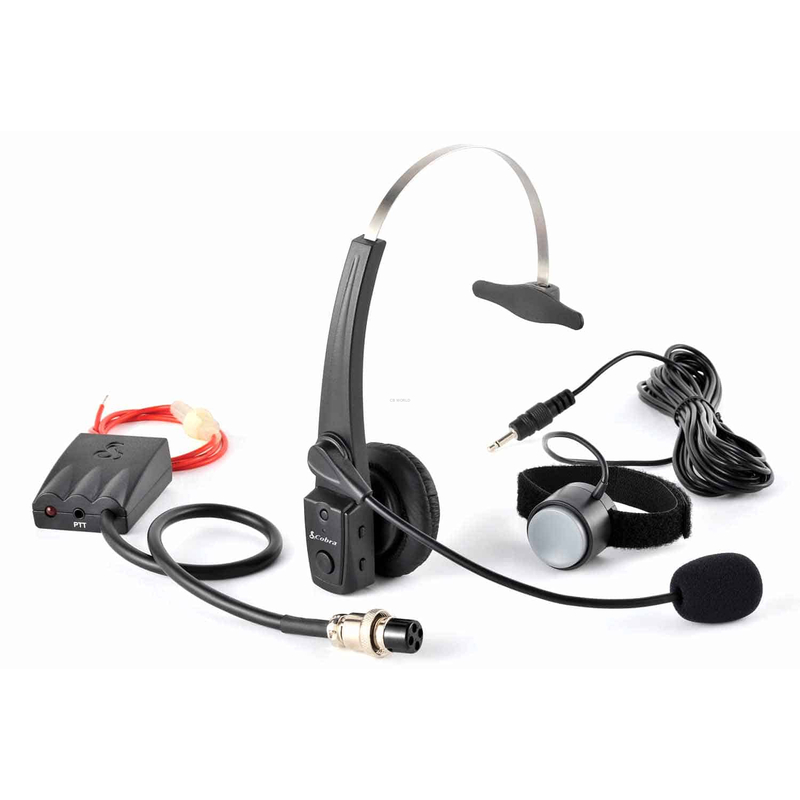 This hands free headset from Cobra will work with any standard 4 pin CB radio, including your Bluetooth enabled CB radio and cellphone for complete hands-free operation. 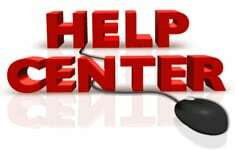 Easy to use phone controls allow you to answer and end calls, voice dial, redial last number, adjust the call volume, and put calls on hold to talk on your CB Radio. 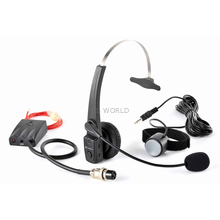 When connected to your radio, this Bluetooth mic headset system allows you to talk through a remote headset keyed from a remote PTT button. The PTT button is separate from the headset, so it can be placed close to your hand (on the steering wheel, shifter, etc.). Both components connect to a powered junction box that plugs into any standard 4 pin CB radio. The junction box requires a 12 volt connection. The Cobra CABTCB4 Bluetooth wireless mic system is a must for any over the road professional as well as anyone who enjoys hands-free access to their communications equipment. This is a 4 pin dynamic CB microphone. It is compatible with any CB radio wired for a standard 4 pin plug. For more information on compatibility, see our CB microphone guide.